Microsoft Windows 10 Creators Update is now available for Insiders. The company will roll out the update to end users in April. The new update will gradually release to every user within in a month or two. 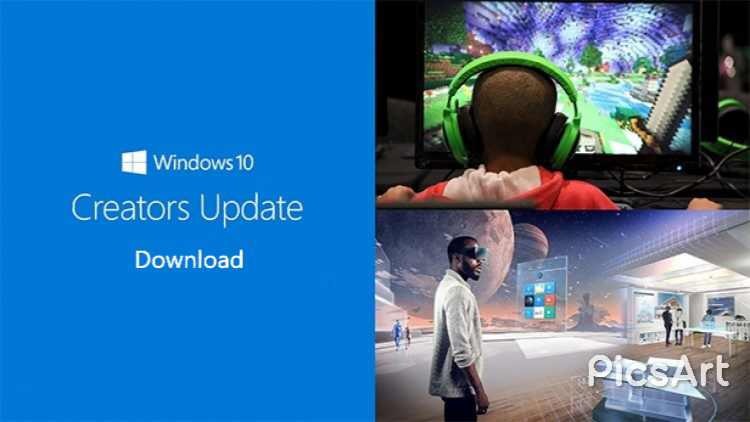 If you do not want to wait for that long and want to get your hands-on the upcoming features before everyone else, you can download the Creators Update now. Check out more details below. Currently, there are two ways to download the update, either from the Windows Insider program or by clean installing using an ISO. If you want to clean install Windows 10 Creators Update, ISO is probably the better choice. 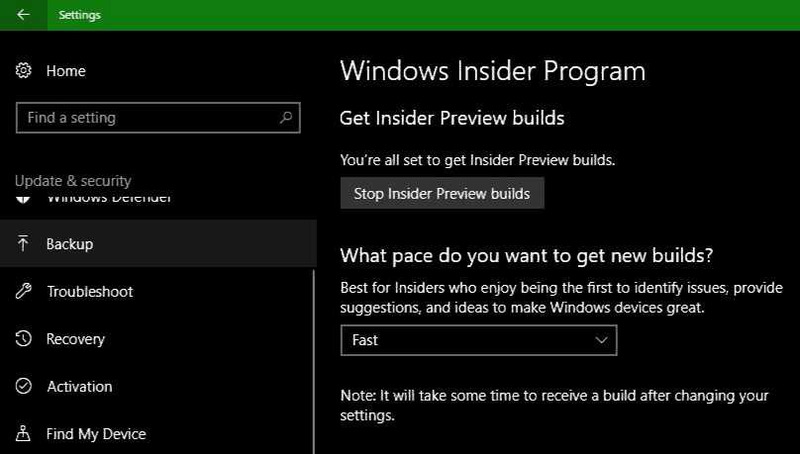 However, if you want to upgrade your PC and want to keep your current settings, the Insider program would be the ideal choice. You’ll first need to sign up to become a Windows Insider. Additionally, there is also a third option called Windows 10 Update Assistant, which will only work after the official release of Creators Update. Once you join the Insider program, it will take up to 24 hours for you to get the new update. Follow steps below to join Insider Program. Sign-up for the Windows Insider program here. Now open the Settings app (Win + I). Click on the “Update & Security” section. Click on the “Windows Insider Program” option from the sidebar. Now click the Get Started button. A warning message will popup, click next. Restart your PC to get the Windows 10 Creators Update build. After computer restarts, open Settings app (Win + I). Click on the “Update & Security” section and select the Windows Insider program from the sidebar. Now you will see a new option here “Choose your Insider level.” You will see a dropdown with three different options: Fast, Slow, and Release Preview. Select Fast to get the latest Windows 10 Creators Update build. After selecting the Fast ring, you will have to wait at least 24 hours to get the new update. Windows will download Creators Update automatically. You will get the notification once the update is ready to install. If you want to clean install or upgrade your PC, download the ISO files. The Official ISO images for Windows 10 Pro, Home, Enterprise, Education, Home China and Home Single Language SKUs are now available for download. Once you download the ISO files, create a bootable USB/DVD drive and upgrade or clean install the new update. Read how to create and install with bootable USB stick.